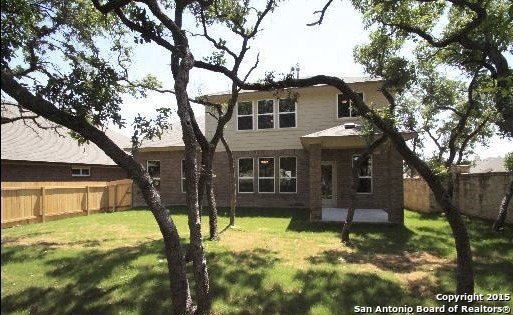 LOCATION LOCATION- Bellow Market value, Priced to quick sell, Energy Efficient Home features 4 Beds/3.5 Baths + Game Room! 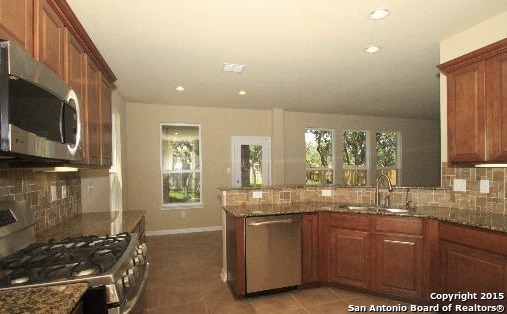 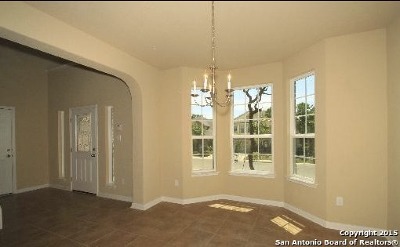 Two Eating Areas, Formal Dining off Entry, Gourmet Kitchen open to Family Rm. 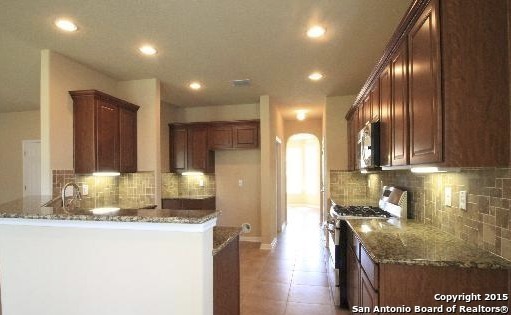 Kitchen features 36" upgraded cabinets w/ rope crown molding, granite counters w/ upgraded tile backsplash & under cabinet lighting. 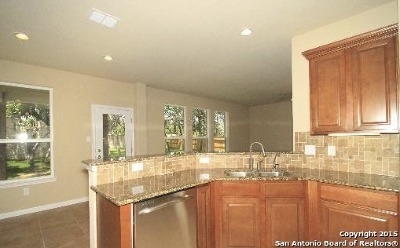 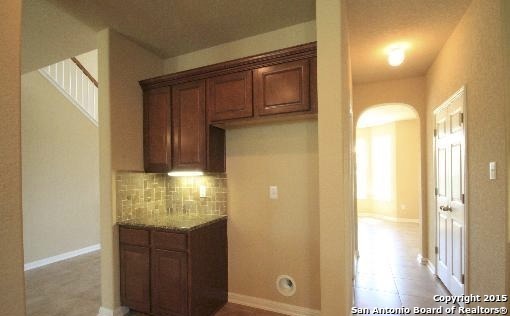 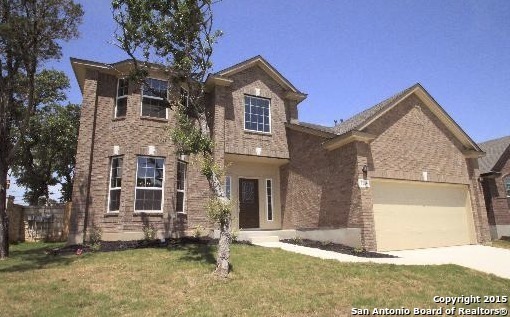 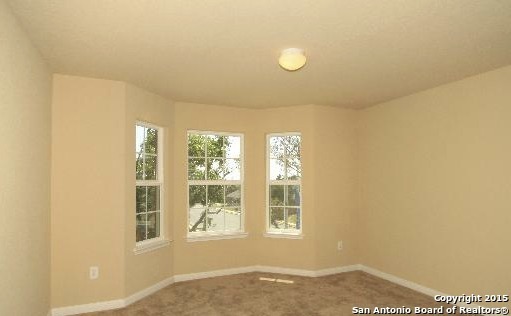 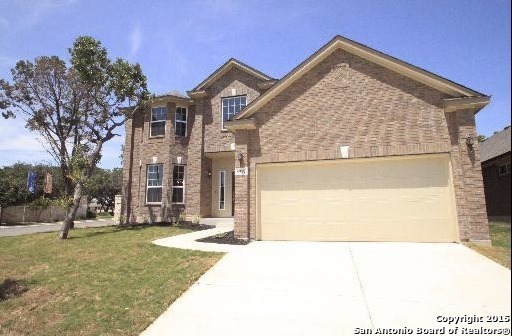 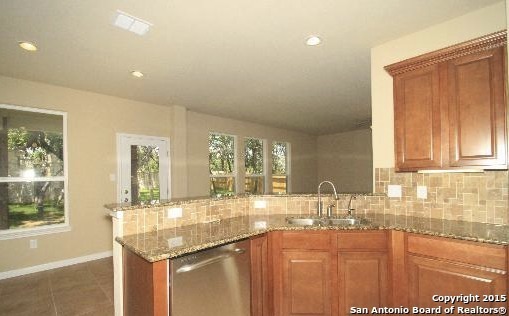 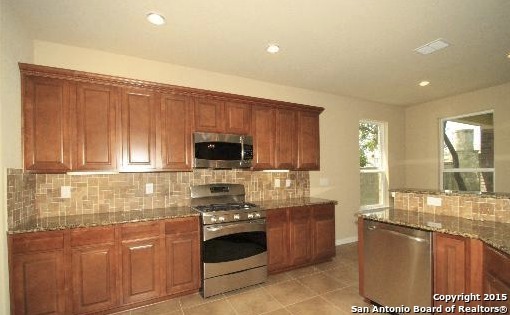 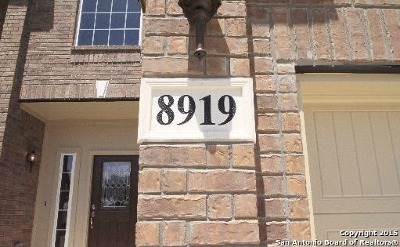 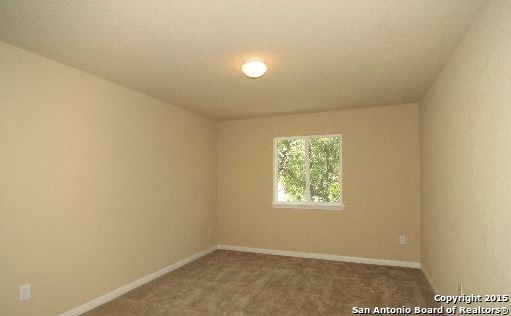 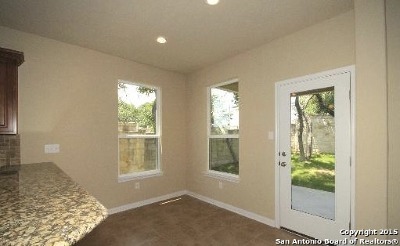 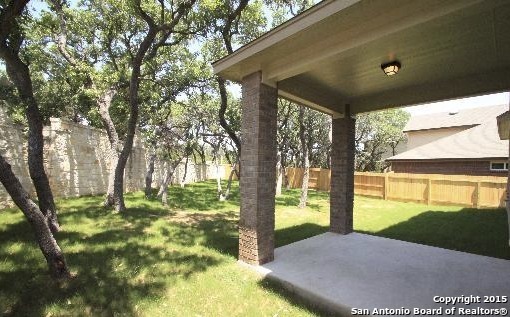 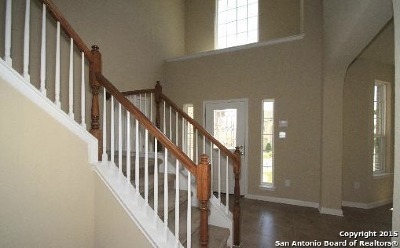 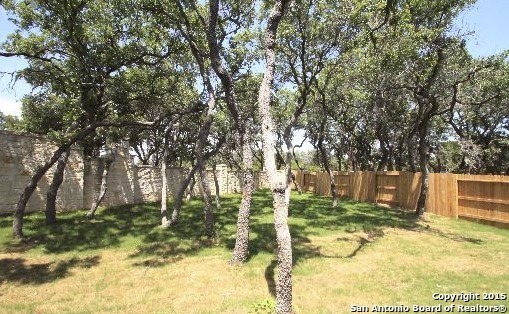 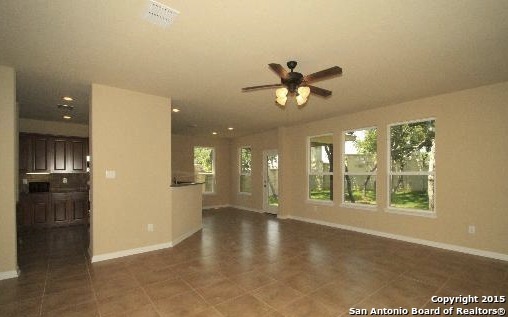 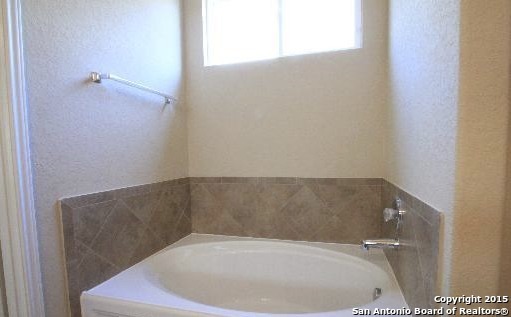 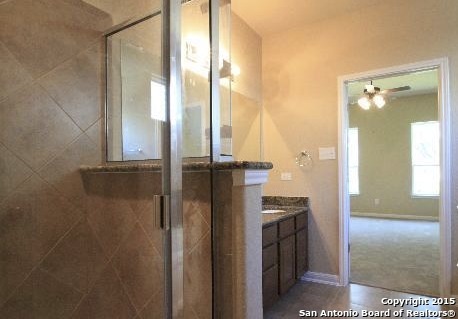 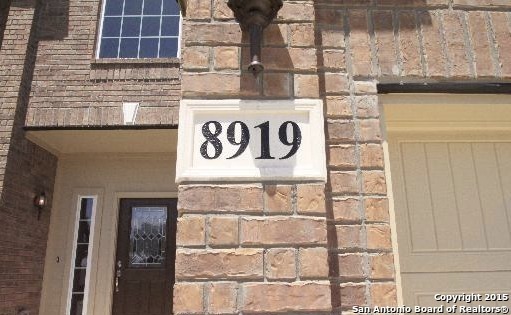 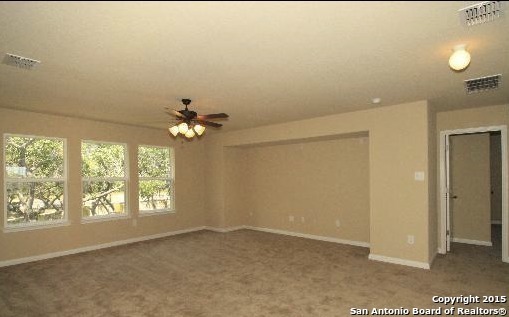 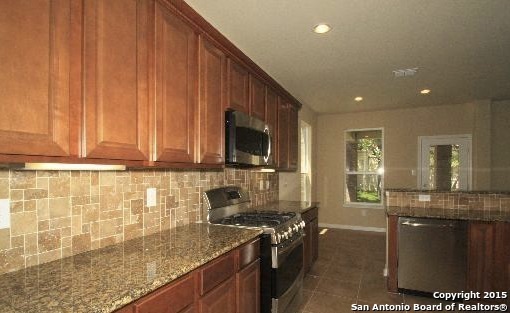 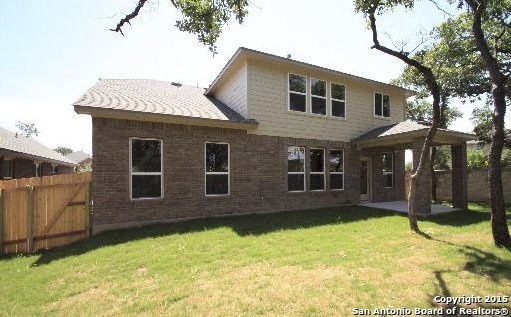 Upgraded carpet & tile throughout, water softener, covered patio and so much more! 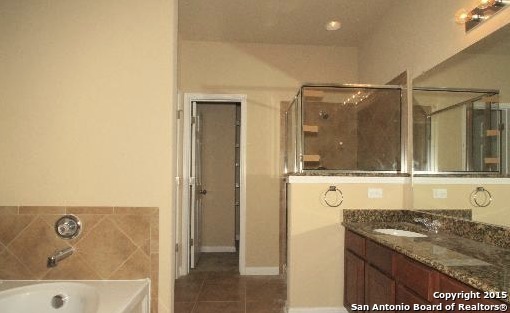 Don&apos;t Miss this one to own it.